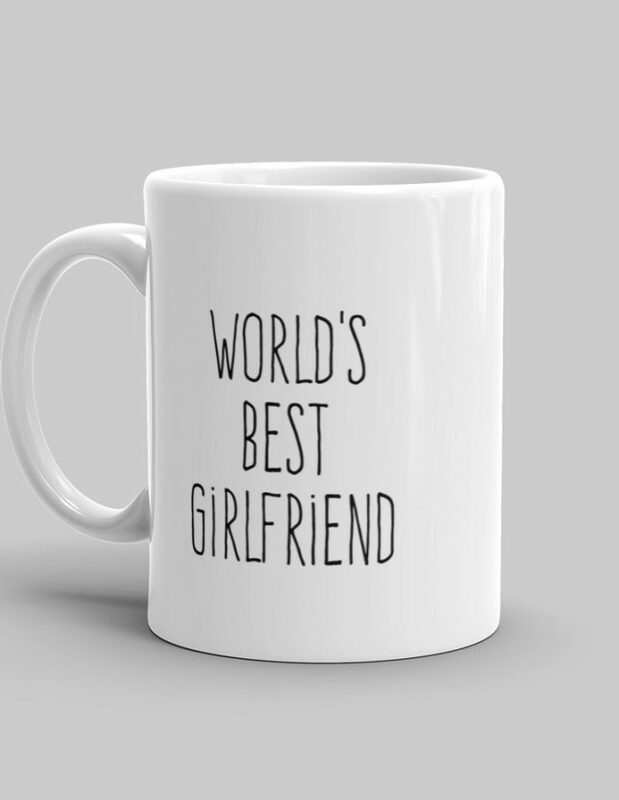 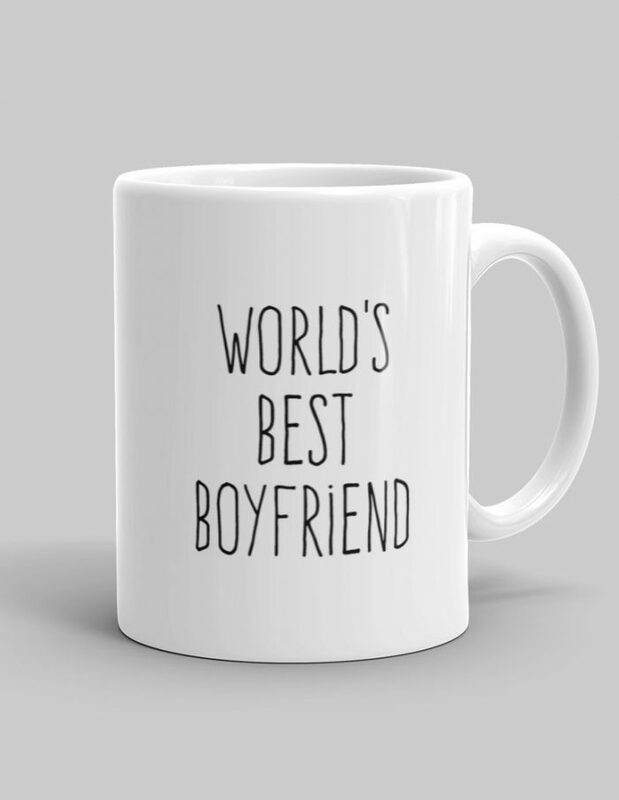 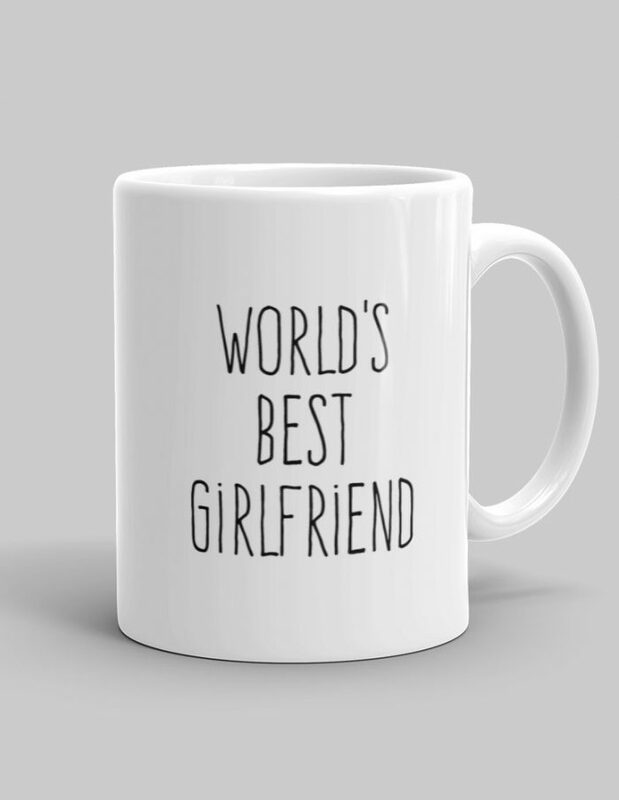 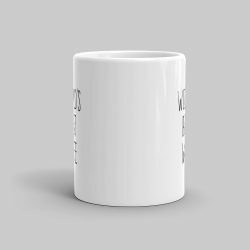 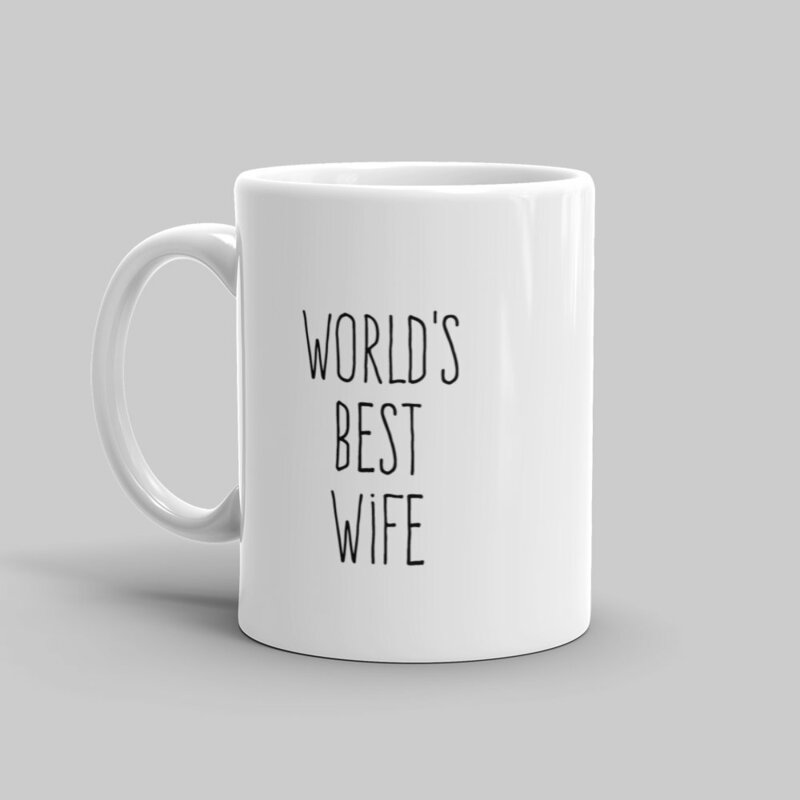 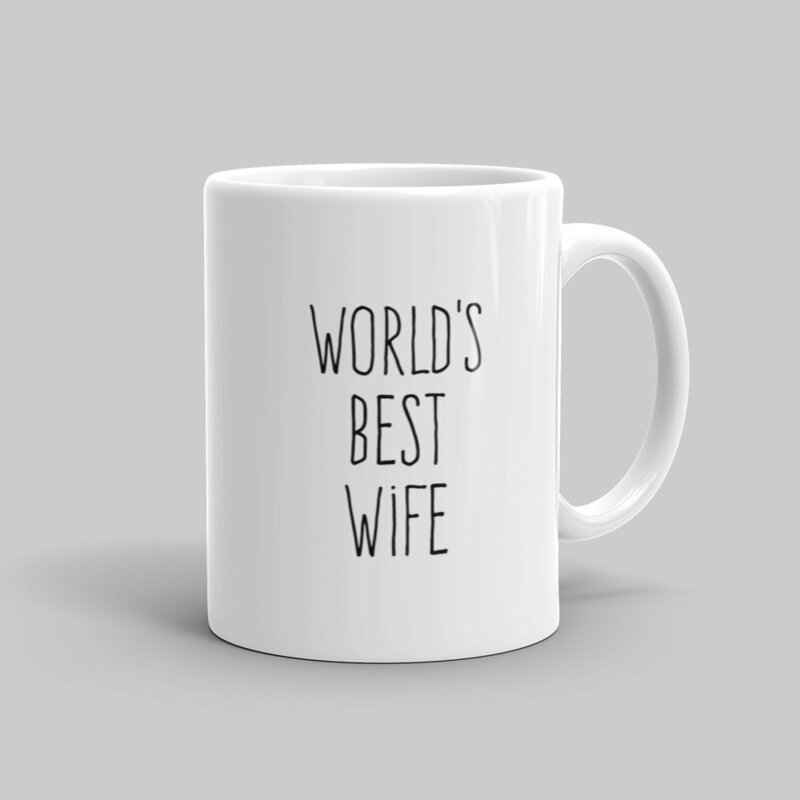 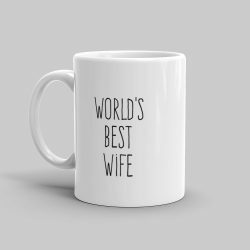 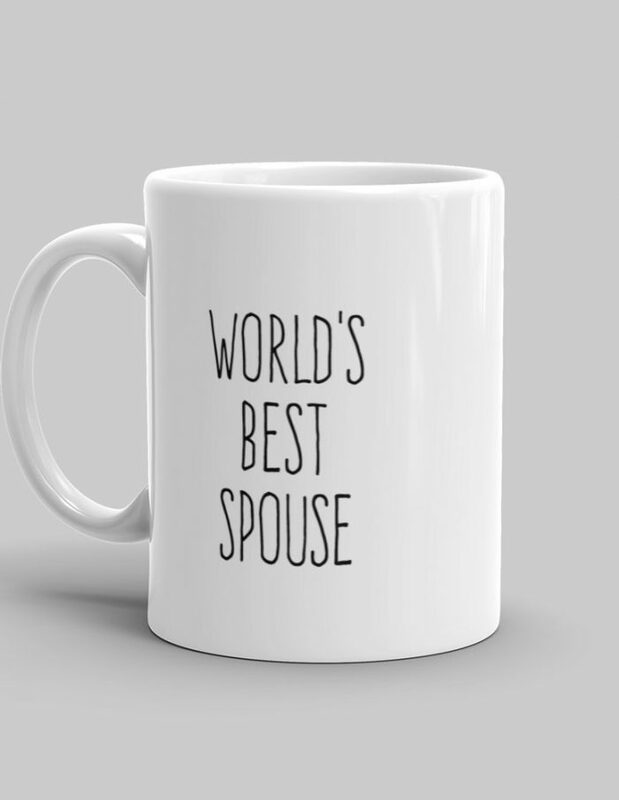 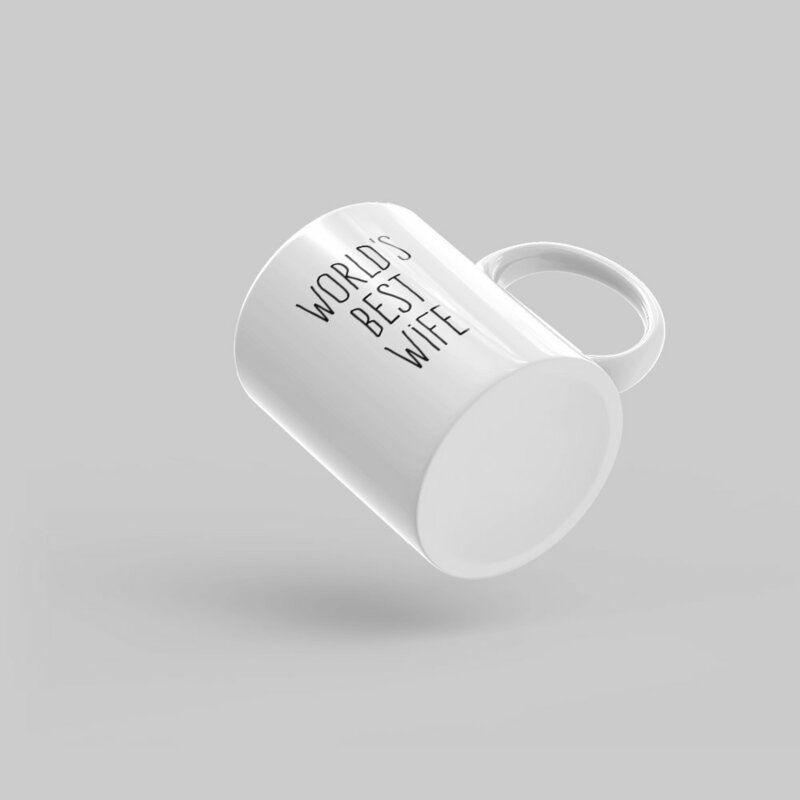 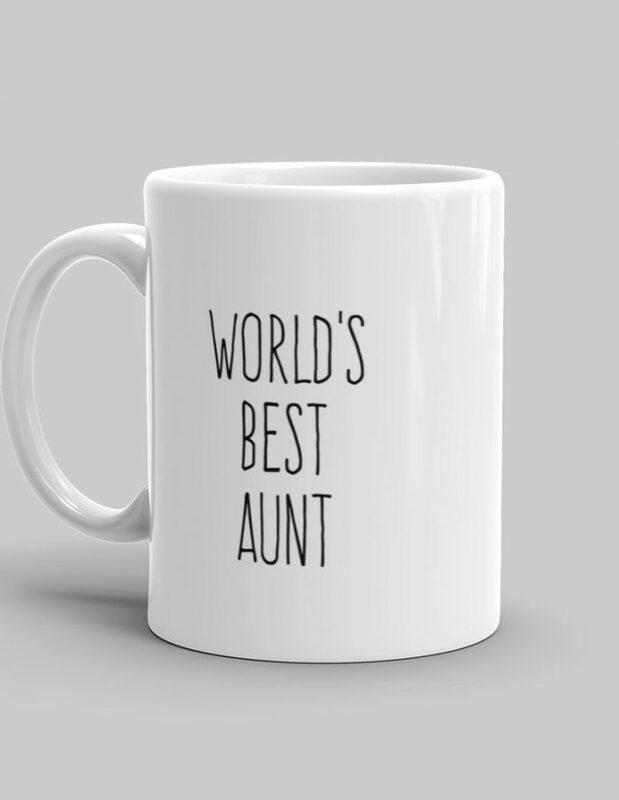 White glossy mug with the phrase “World's Best Wife” printed on it in a lovely font. Can go to the dishwasher and to the microwave. Made of Premium Quality Ceramic.